Lightweight, Breathable and water resistant: made of 100% Nylon, has water resistant pockets. Adjustable elastic strap gives this belt a snug and comfortable fit for all waist sizes. 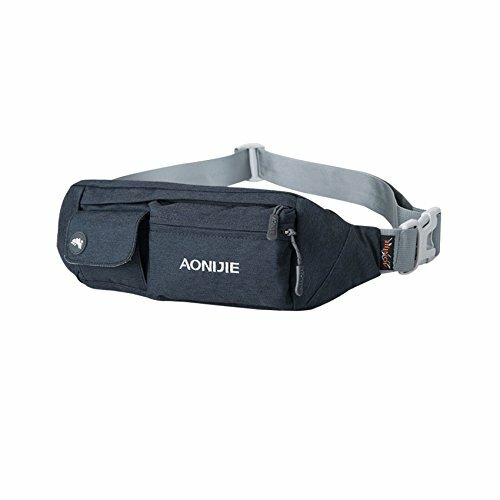 Mutiple Pockets with many pouch inside and outside, quite convenient to use. Machine washable: Wash in warm water, hang dry or use dryer on low setting.